In Martínez Alarcón we have been carrying out installations of all kinds of automatic doors and access controls in the province of Alicante for more than 25 years. We offer a series of maintenance services that comply with current regulations and ensure the correct operation of the facilities. 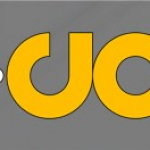 We also offer the service of manufacture and supply of all types of doors. In Martínez Alarcón we carry out domotic projects and integration of all the housing systems. 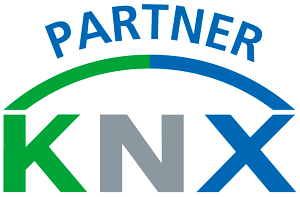 We are certified installers KNX, the worldwide standard in automation and home automation. We have fully furnished offices in Elche where we can demonstrate to our clients. Our goal: to achieve the highest welfare of our clients through a more comfortable, safe and efficient home. At Martínez Alarcón we distribute professional audio and video equipment. 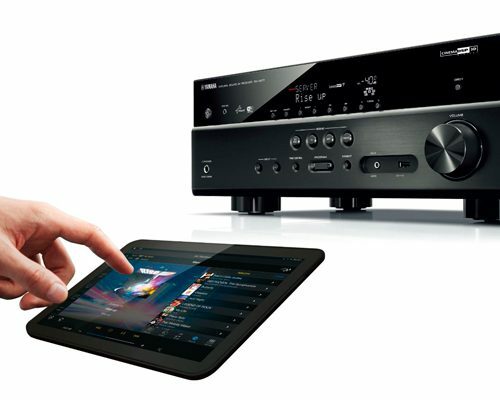 Enjoy total control of your multimedia contents anywhere in the house without the need for cables. Come to our showroom in Elche to test live the different multimedia control systems and a wide variety of audio equipment from the most recognized brands in the audiovisual sector. 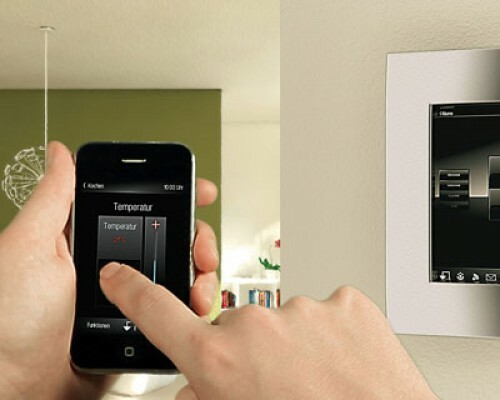 Projects of technical and decorative lighting to measure of each client. 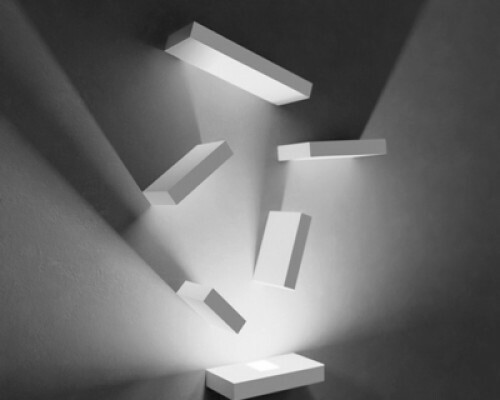 We work with leading brands in the lighting sector, recognized all over the world. In addition we are Vondom point of sale in Elche. We offer energy efficiency studies for businesses and homes. We will advise you how you can reduce your costs. Visit our shop in Elche and we will advise you. More than 25 years of experience in the automation sector. 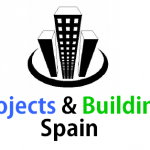 Consulting and integration service of projects with own personnel. Customized projects and installations tailored to the client. Showroom in Elche where to perform demonstrations of home automation, lighting, automatisms and audio. Multi-brand technical service and maintenance of automatic doors.